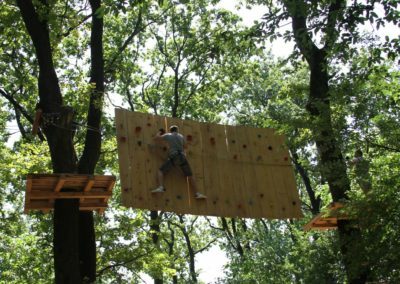 Extreme Park Cernica offers a fun, thrilling and exciting place to play paintball with those who love the sport, for beginners who want to try it for the first time, and for those experienced players who participate every week. 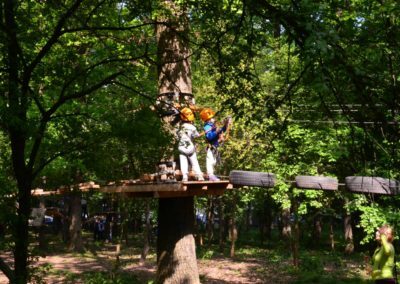 Paintball is a captivating and unconventional game in which friends, family and colleagues of all ages can have fun and experience an adrenaline rush. 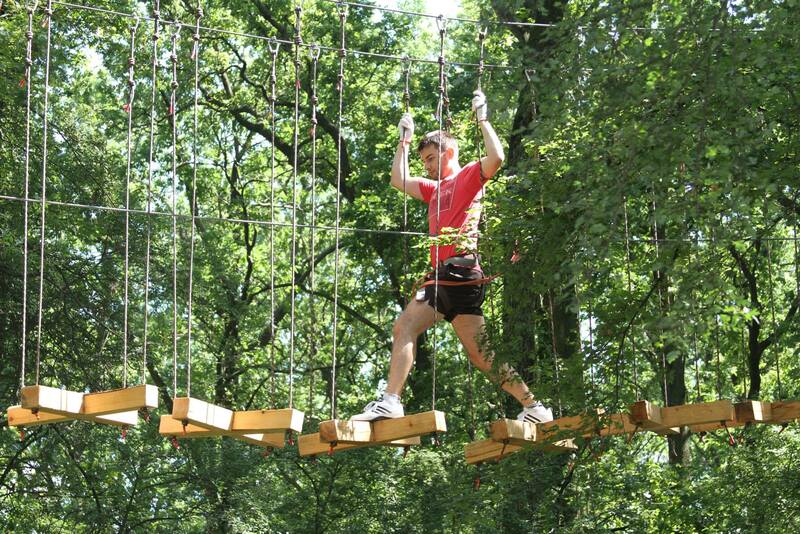 In less than 20 years, it has been recognized as one of the world’s most exciting outdoor sports. 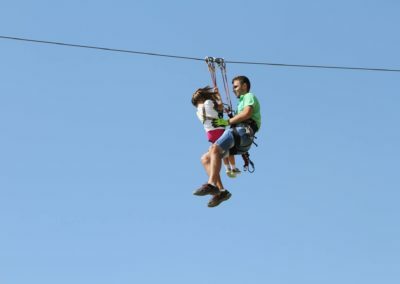 It is played in over 40 countries by millions of people of all ages and lifestyles. 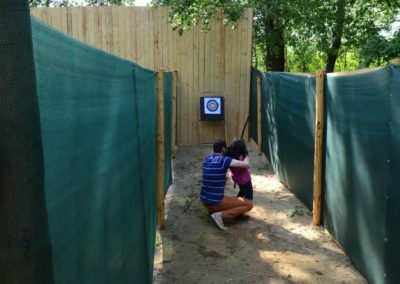 Paintball is an activity that combines strategic thinking, visual acuity, motion coordination, stress and physical resistance. All our spaces and games are designed for everyone to have fun, even beginners. 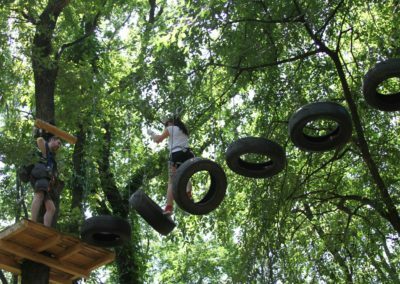 Whether it’s students, high-school students, professionals or retirees, all paintball players share a love for adventure and a competitive spirit. 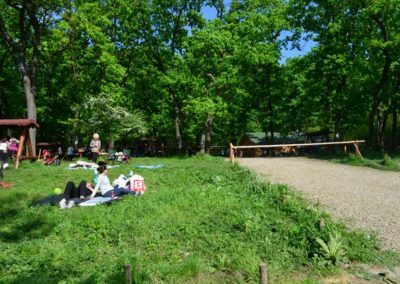 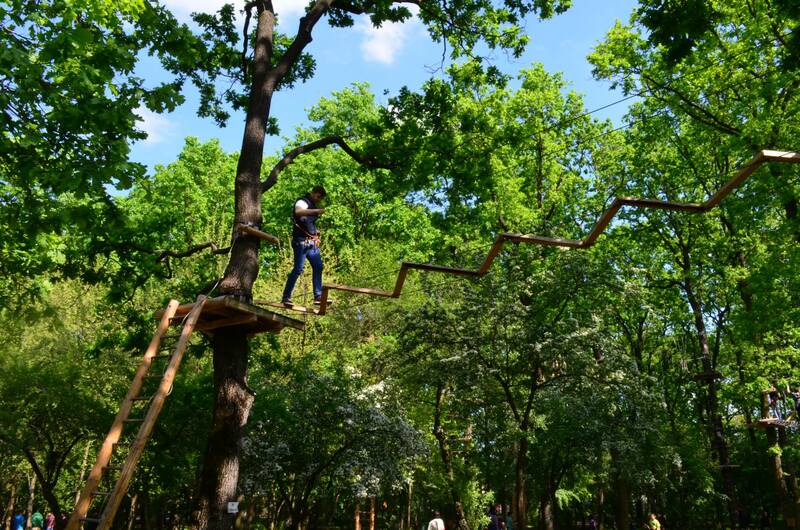 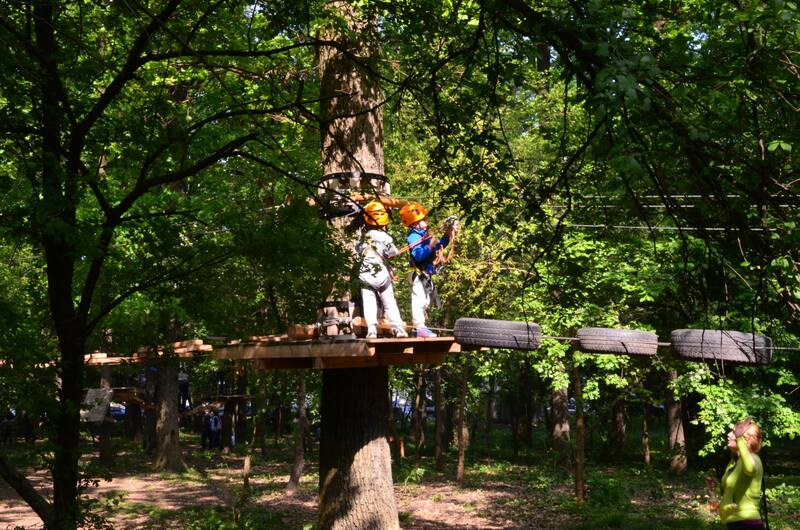 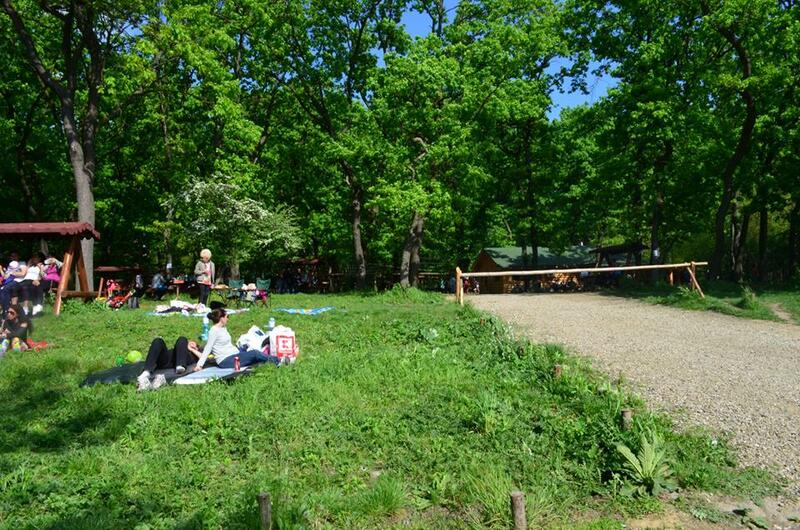 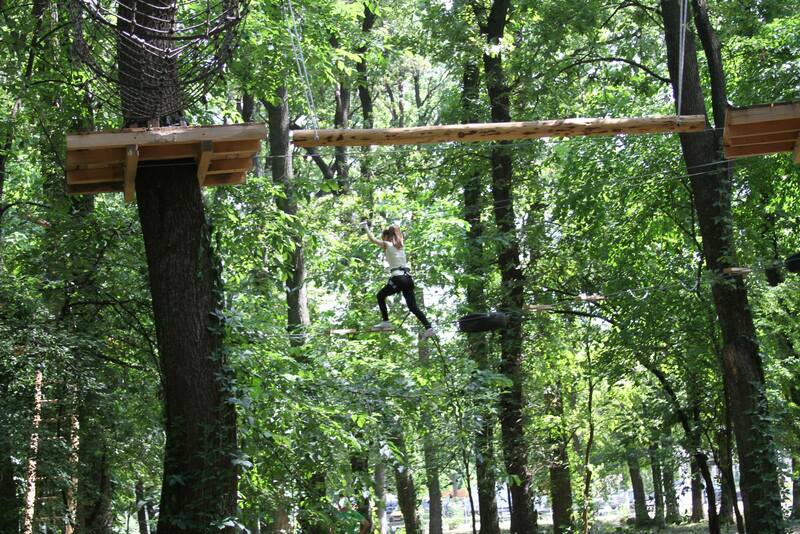 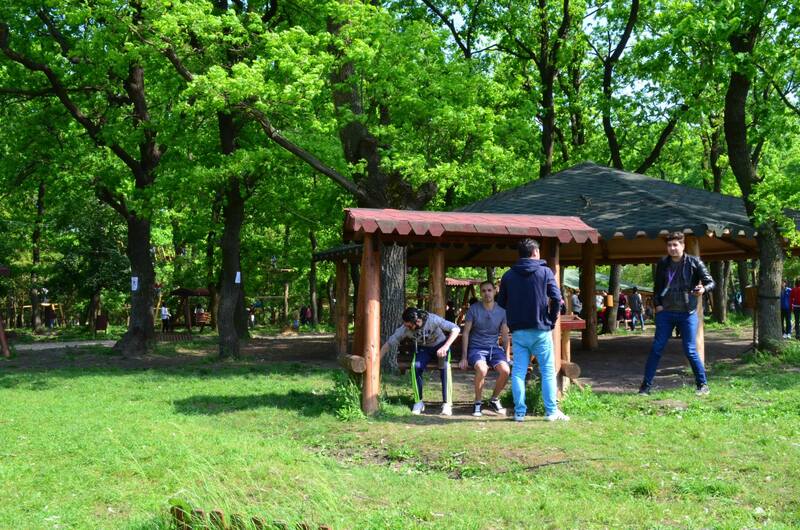 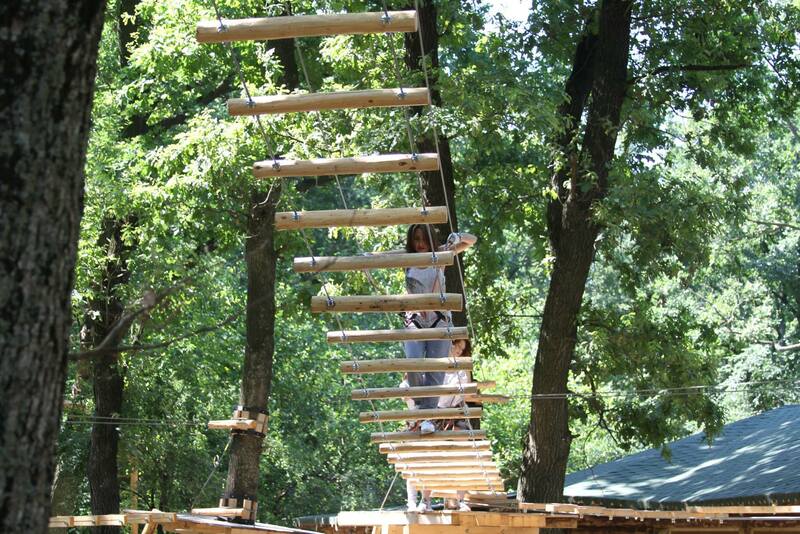 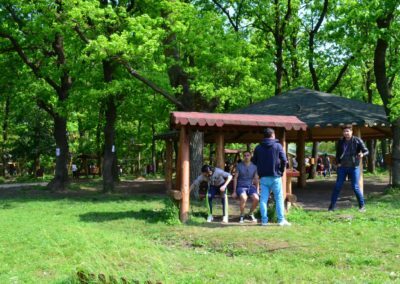 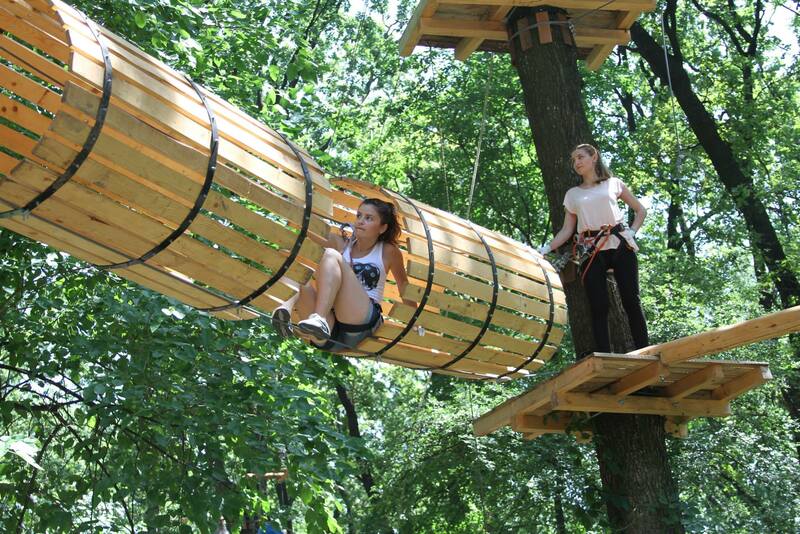 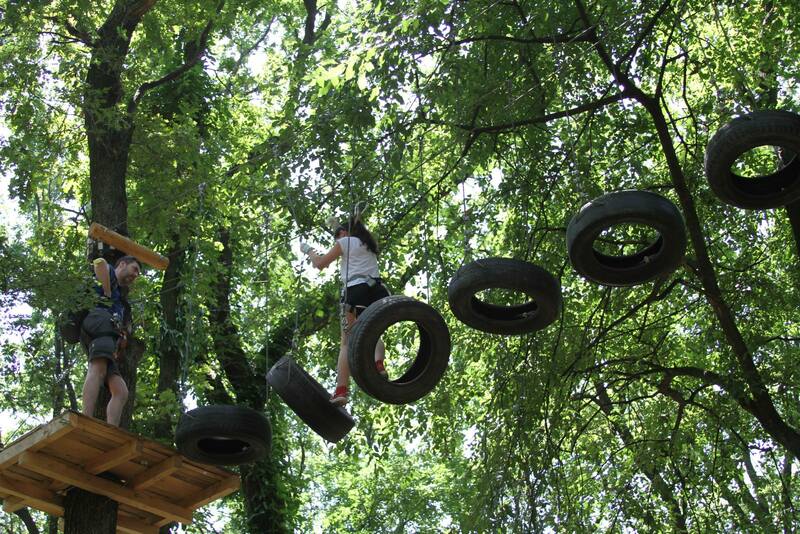 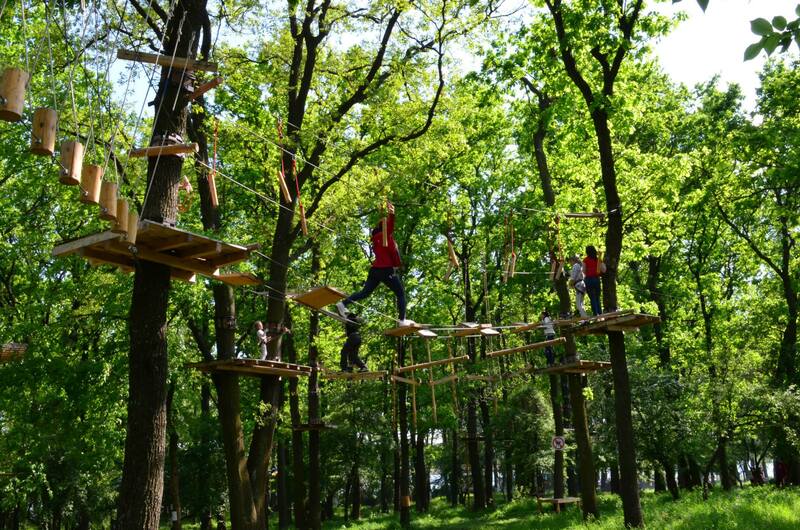 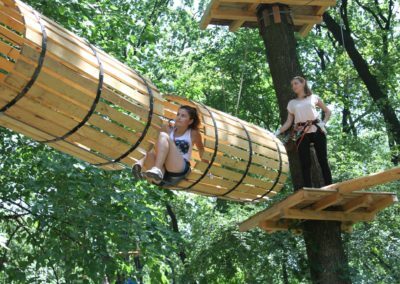 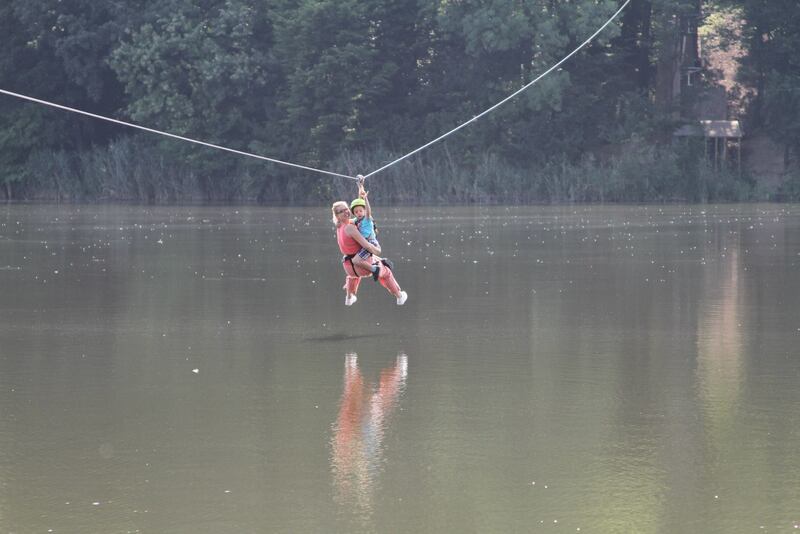 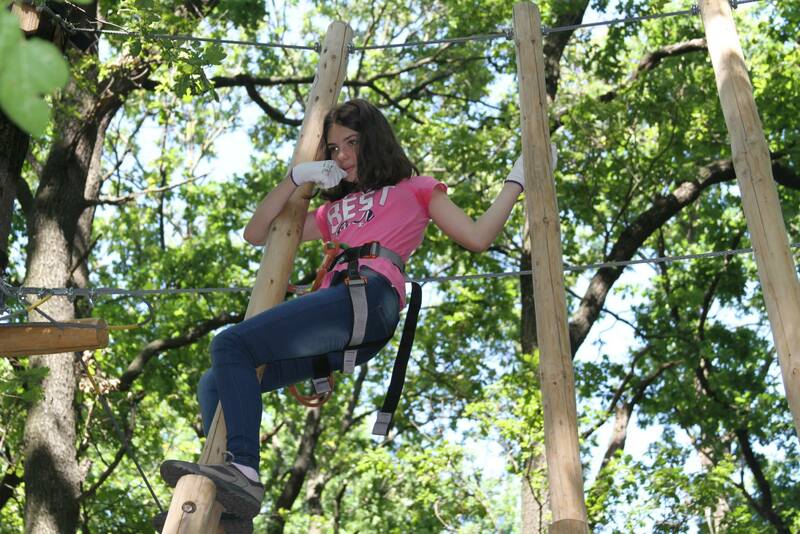 Extreme Park Cernica offers you all the necessary equipment for play and protection. 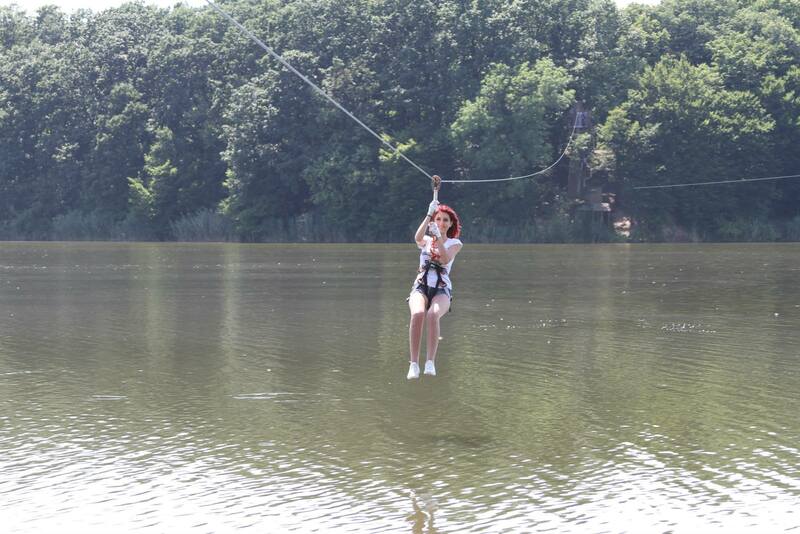 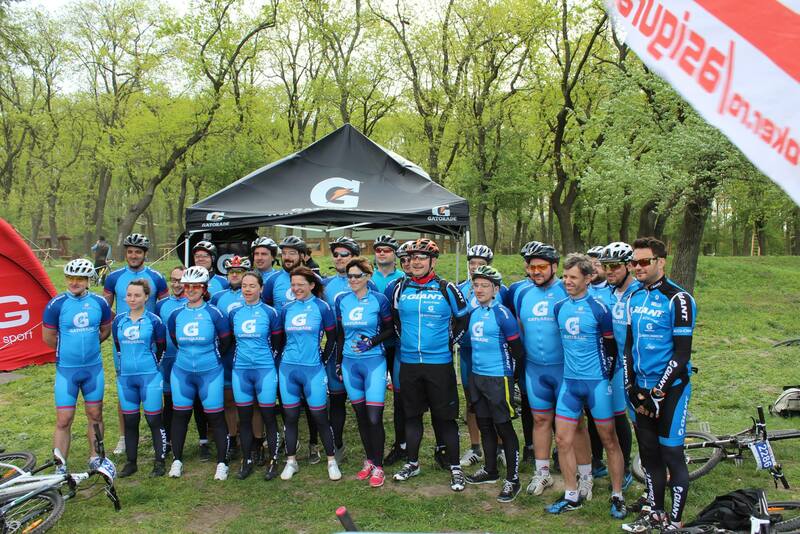 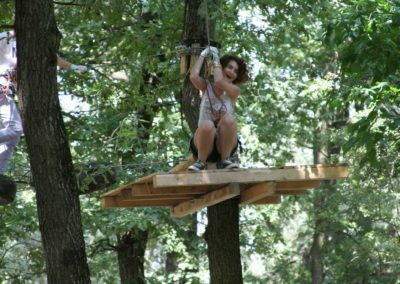 The activities are coordinated and supervised by our professional and courteous staff. 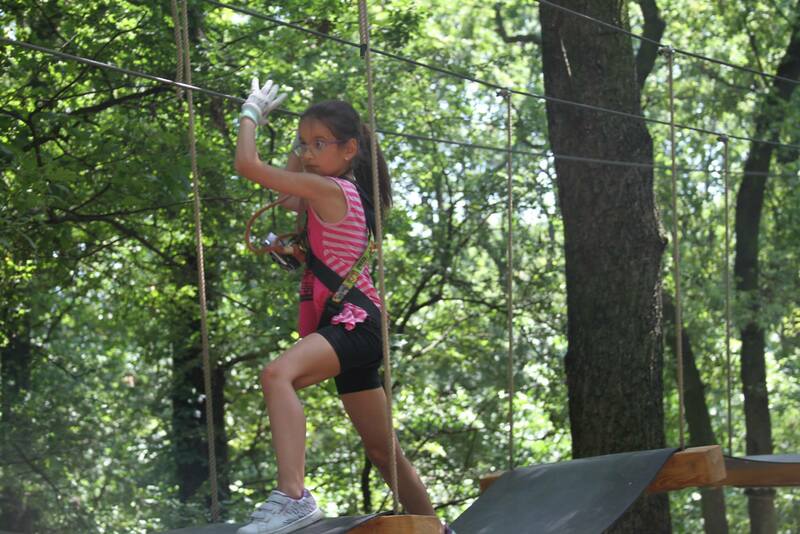 Games are controlled by our experienced team to ensure player safety. 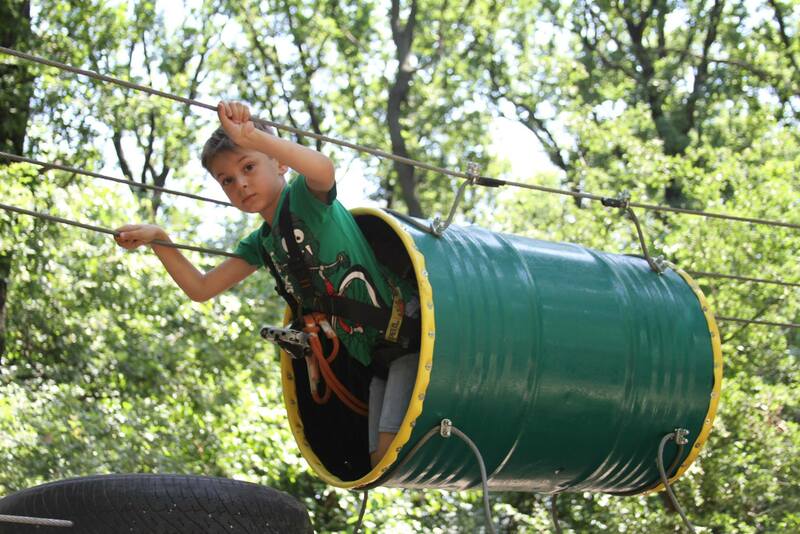 All the facilities and equipment are available for a day packed with fun and excitement. You can bring your friends, the entire company, or just your family. 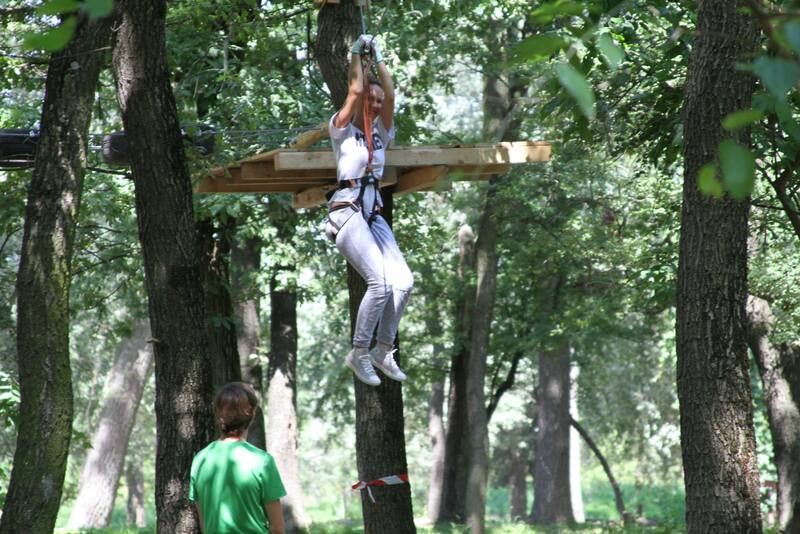 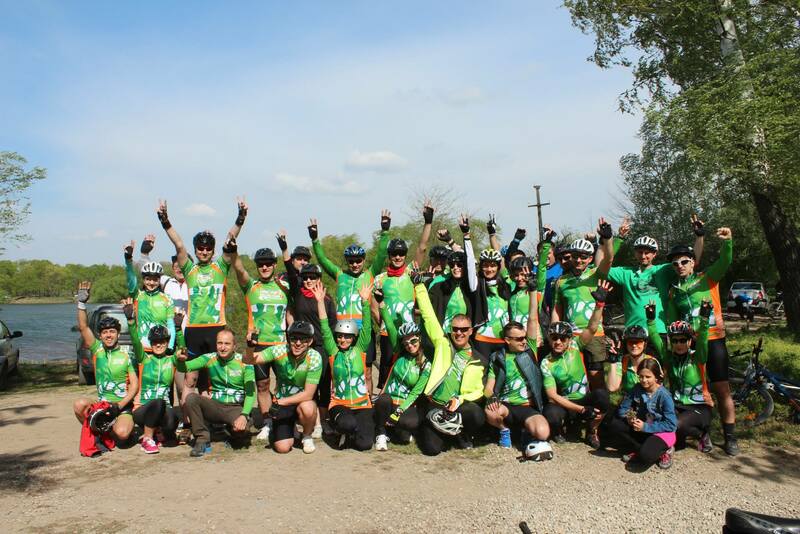 We can easily host groups for any occasion and we can offer you an unforgettable experience. 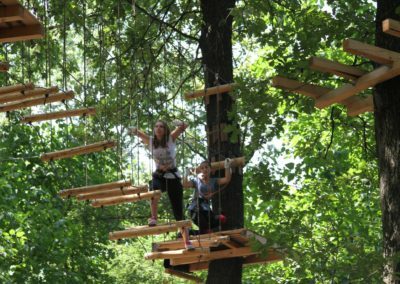 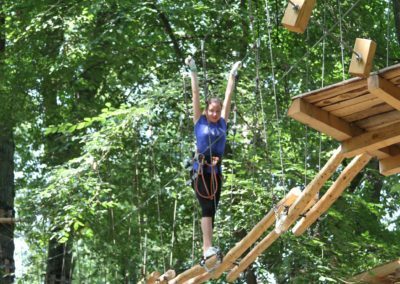 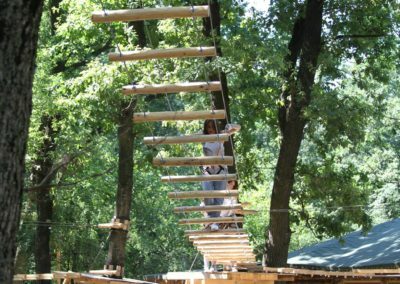 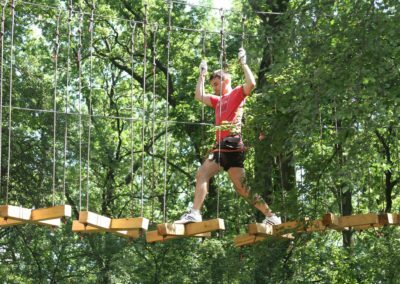 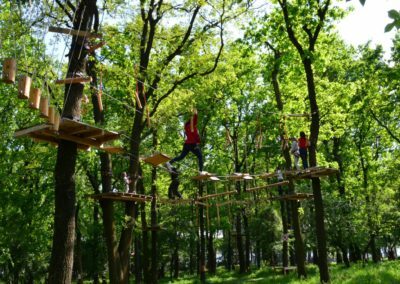 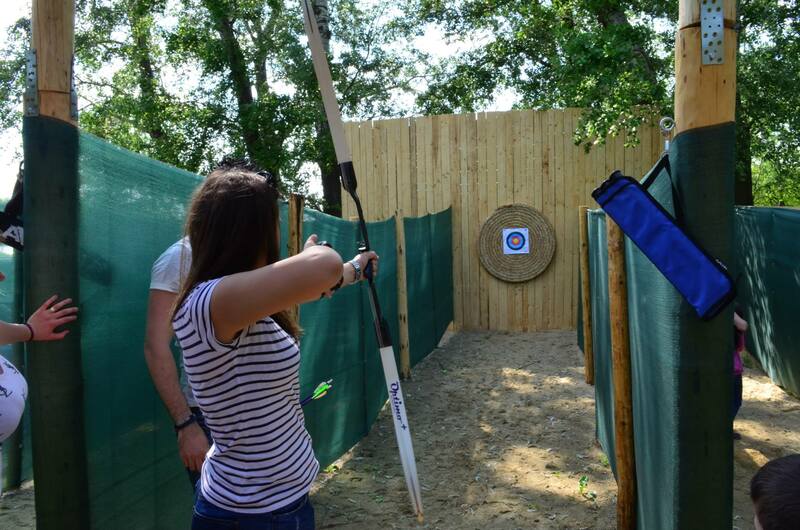 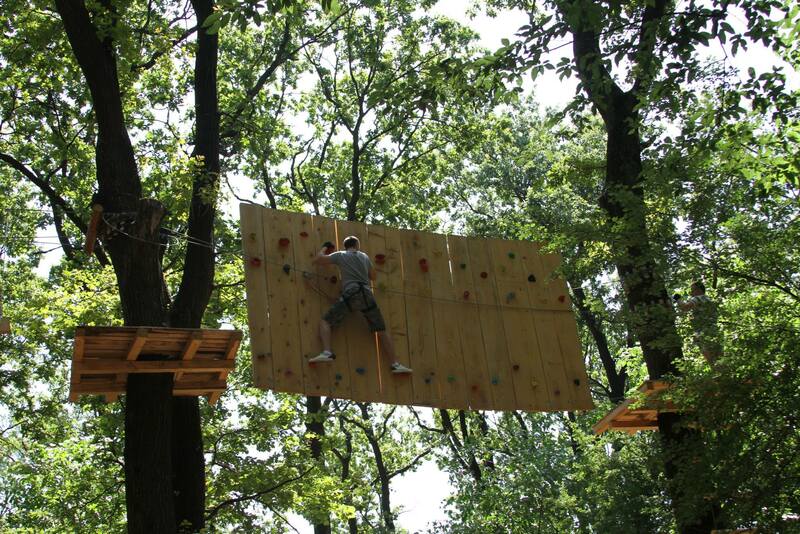 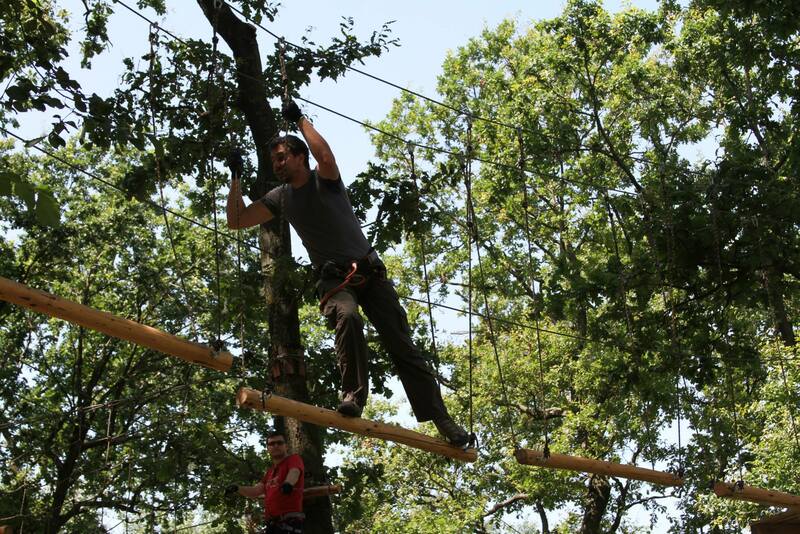 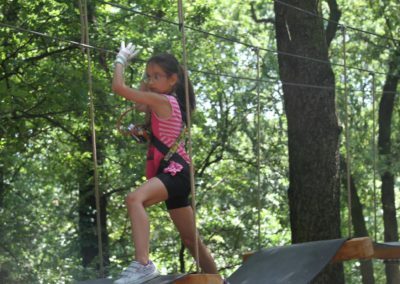 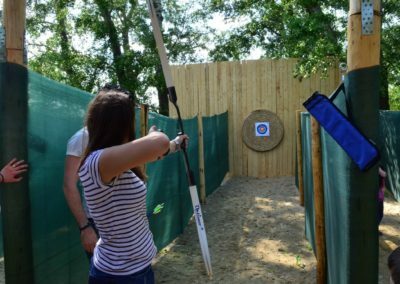 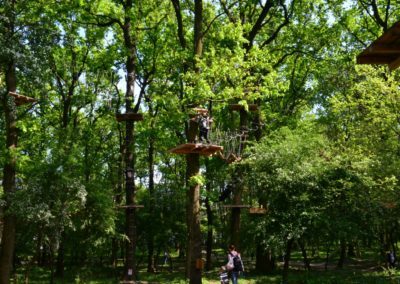 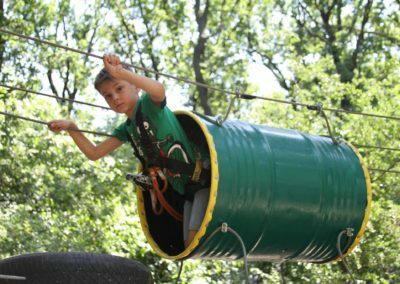 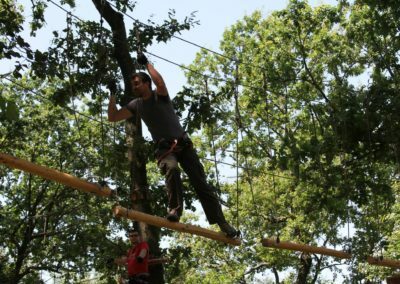 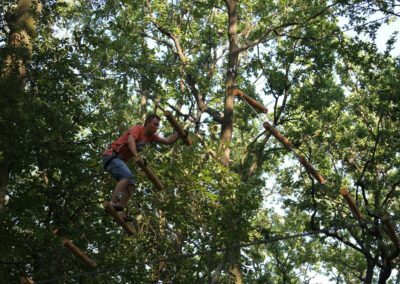 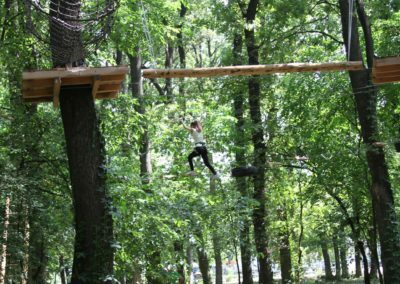 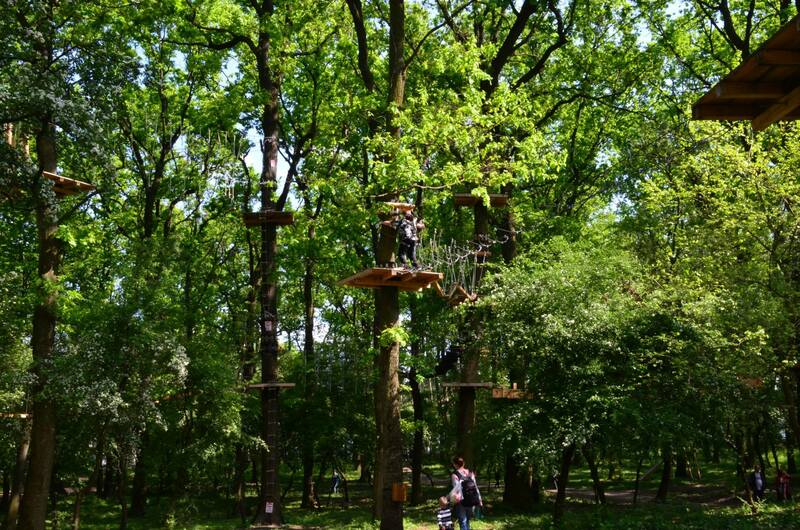 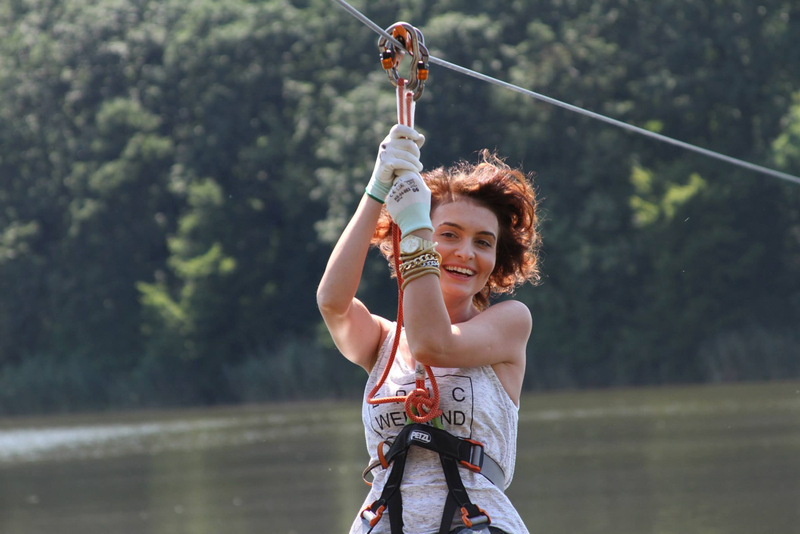 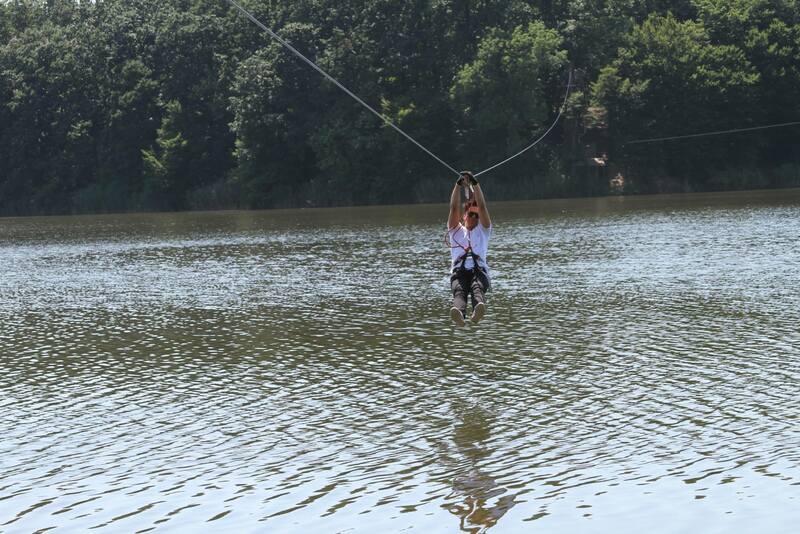 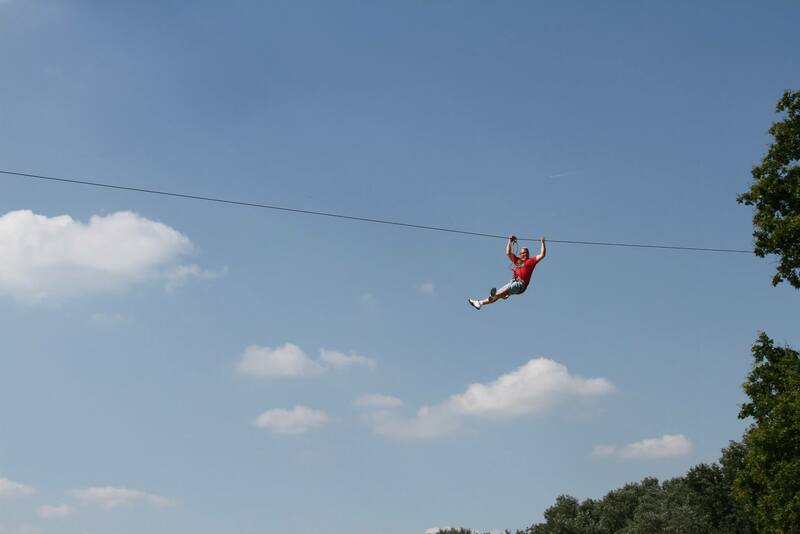 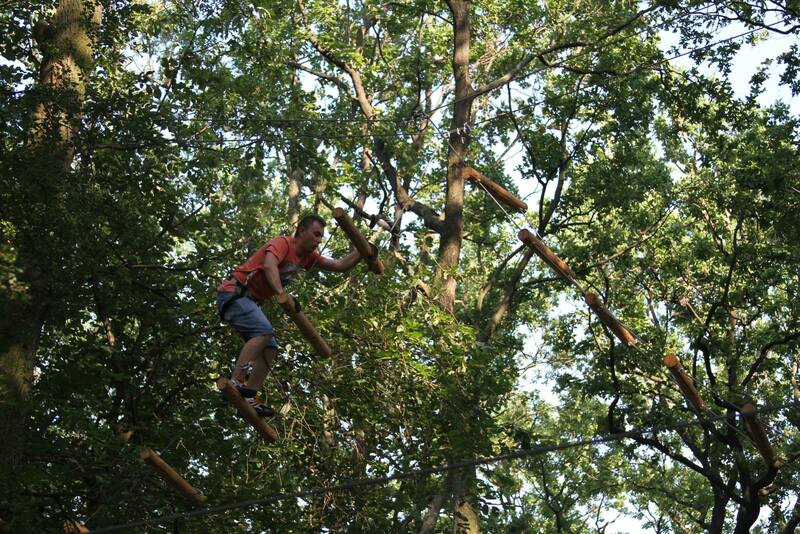 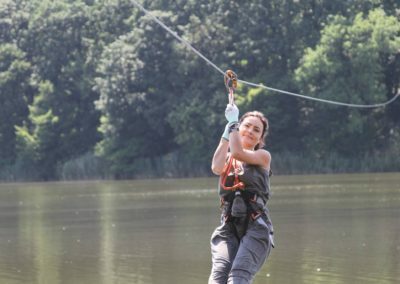 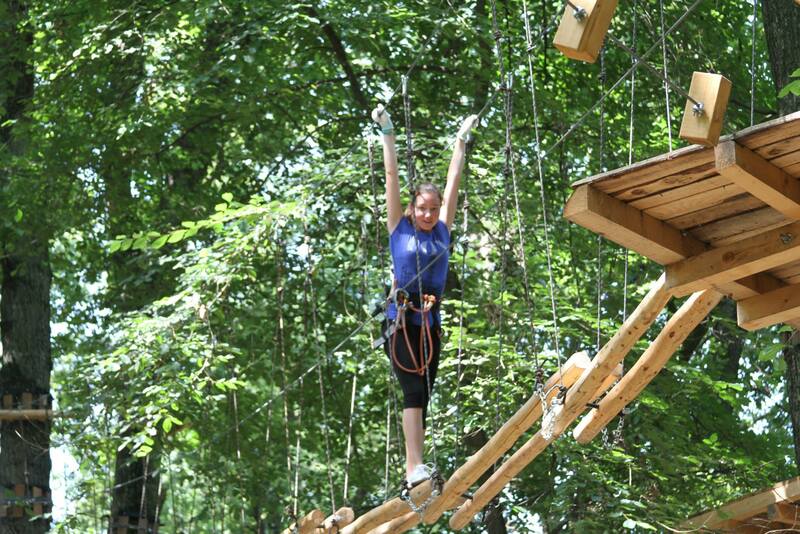 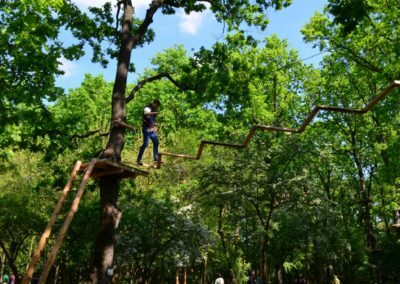 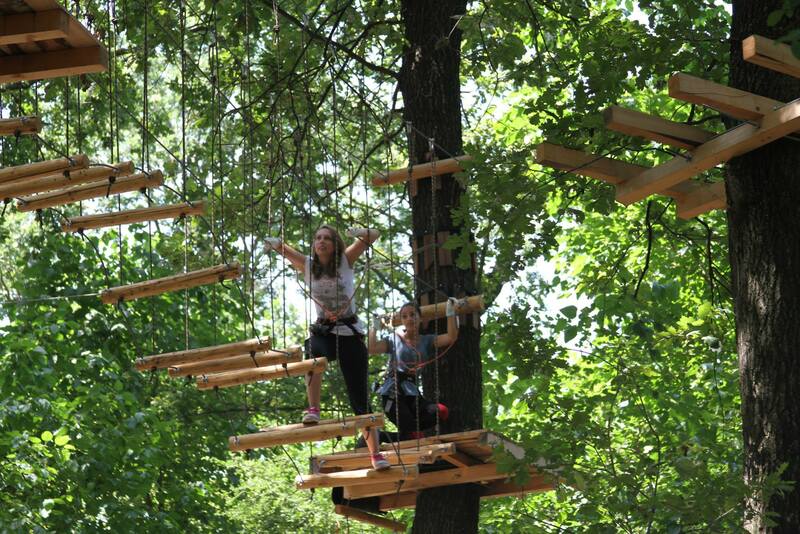 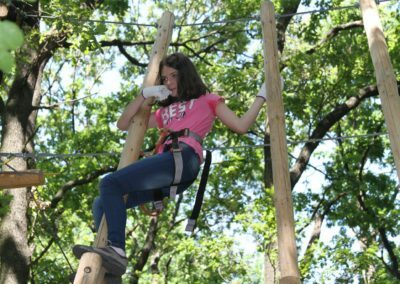 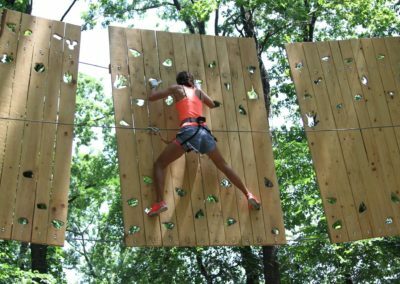 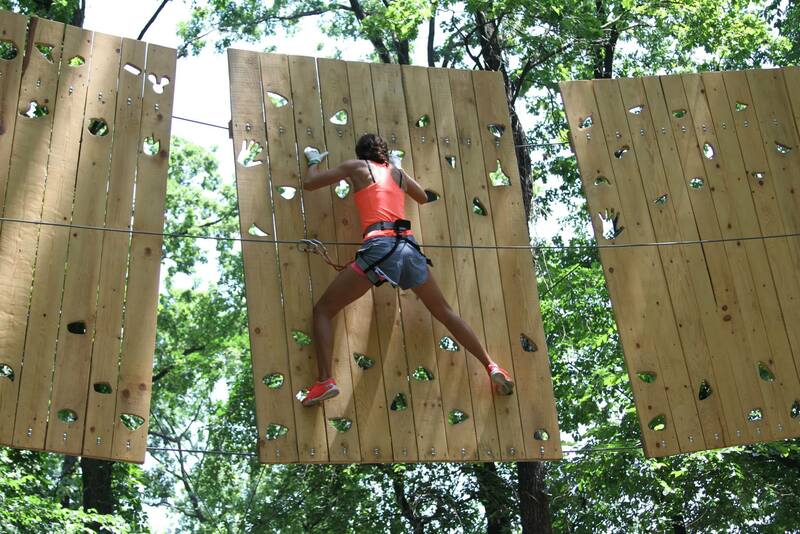 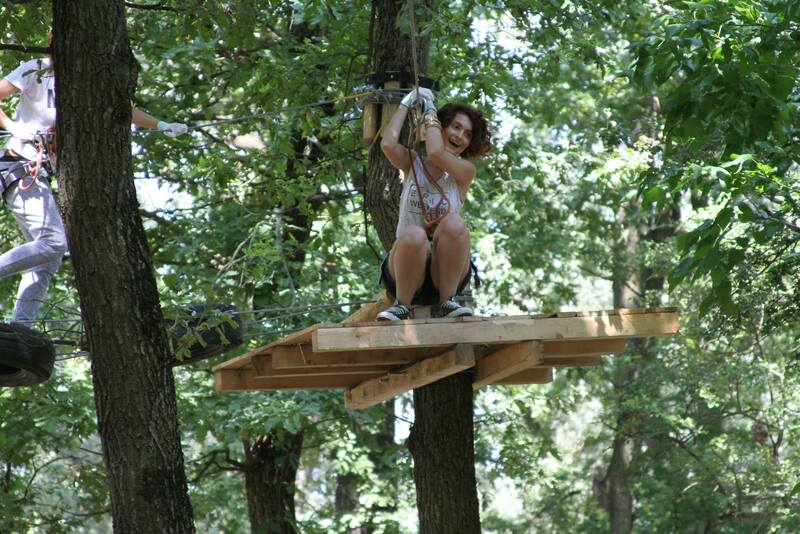 If you like action, plan your next activity for your group, whether it’s an anniversary party, a company, a bachelor party or a trip with friends at Extreme Park Cernica, and you will have a fantastic outdoor adventure day!